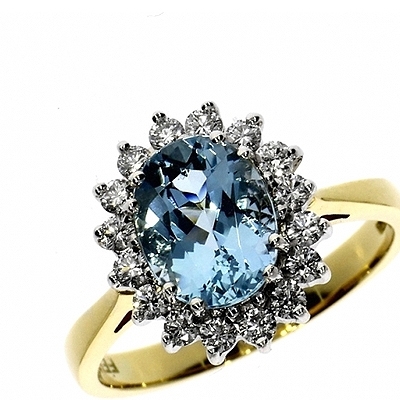 If you are looking for the perfect ring either for an engagement, anniversary or birthday, but want something more exciting and breathtaking than the usual diamond then have a look at our collections of coloured gemstone rings and engagement rings. 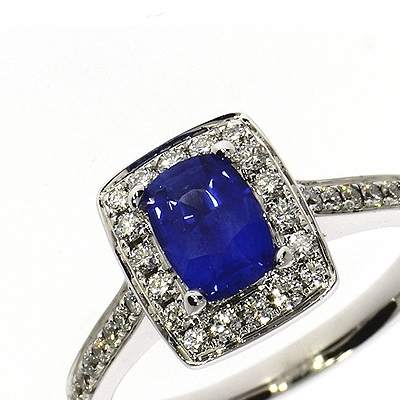 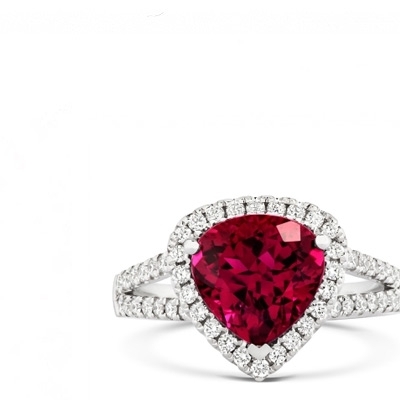 There are many sumptuous gemstones to choose from, sultry sapphires, fiery rubies and gorgeous emeralds; giving you the opportunity to pick your partner's favourite colour as the colour of their gemstone. 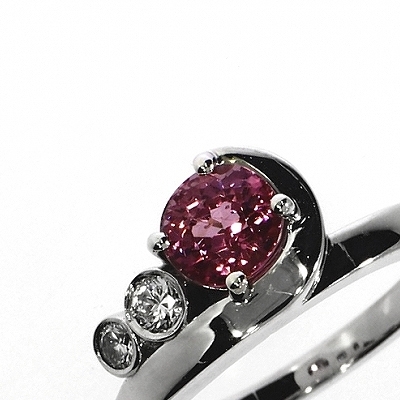 Our range of cuts and designs are just as exceptional as the gemstones themselves, including both simple and elegant 'half 'eternity arrangements and more ostentatious clusters and cushions. 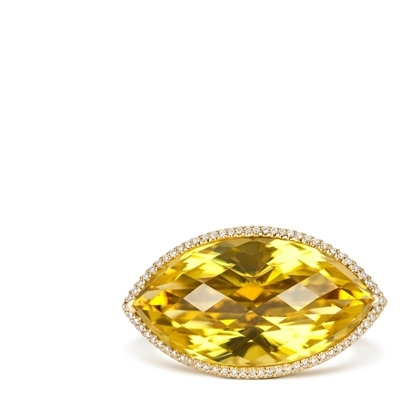 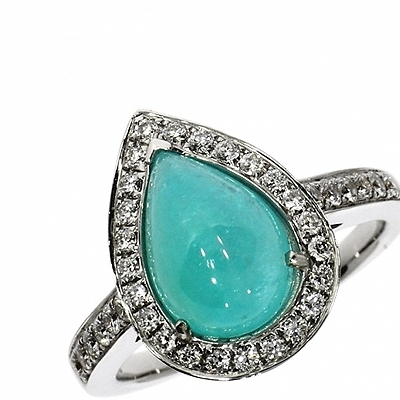 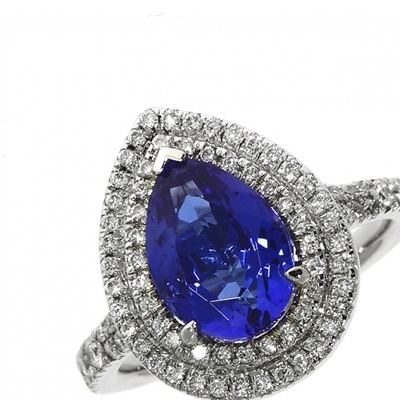 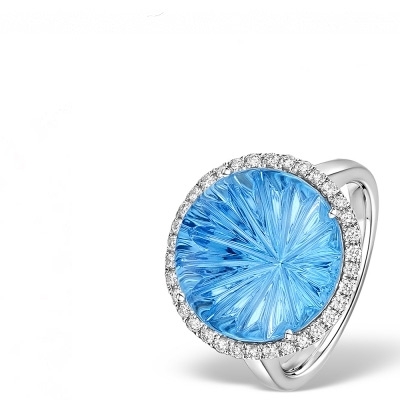 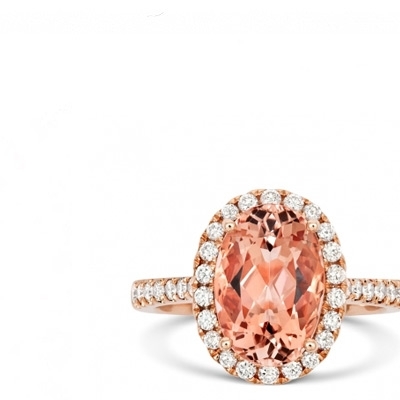 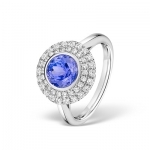 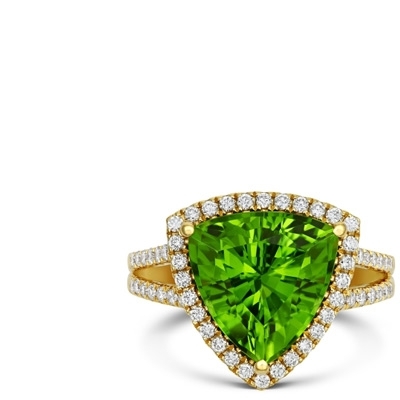 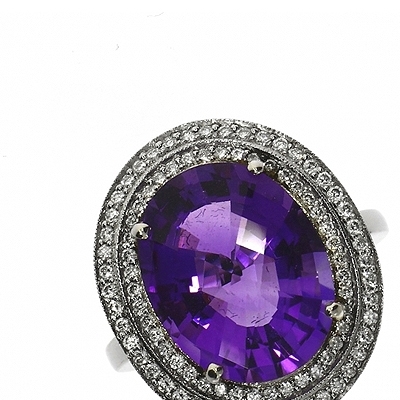 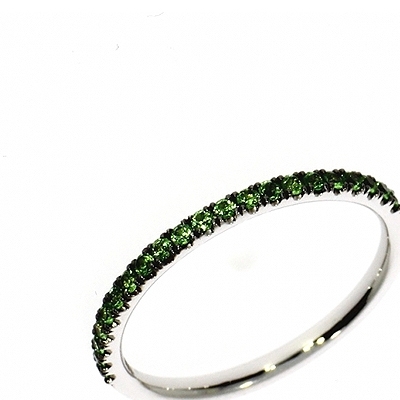 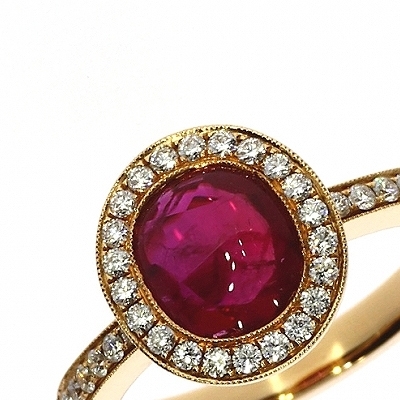 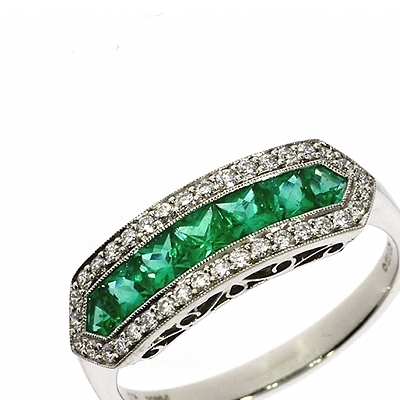 The band that the gemstones are placed in compliments the overall style, rounding off the ring beautifully. 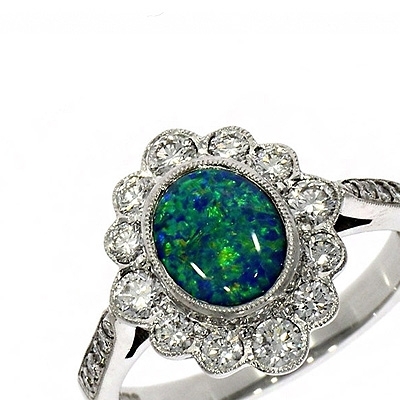 For more information on our coloured gemstone rings and gemstone engagement rings, or on any of our products, please contact us on 01524 384858, or you can get in touch via email at personalshopper@bankslyon.co.uk, and a member of our professional and friendly team will be able to help you.